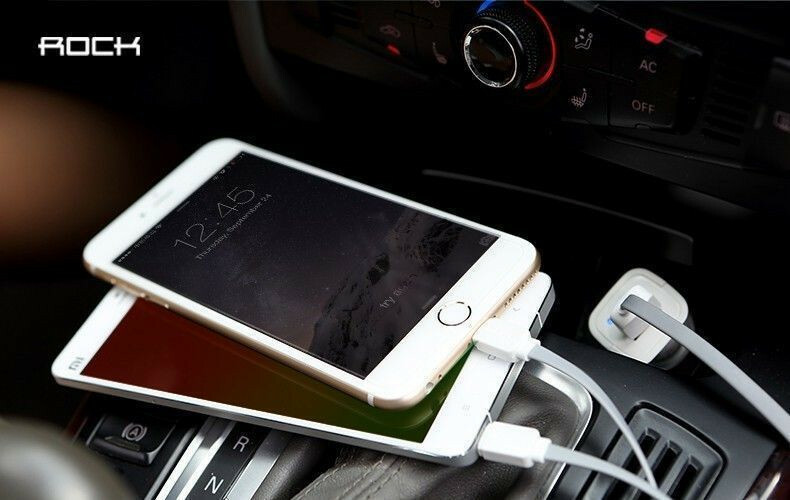 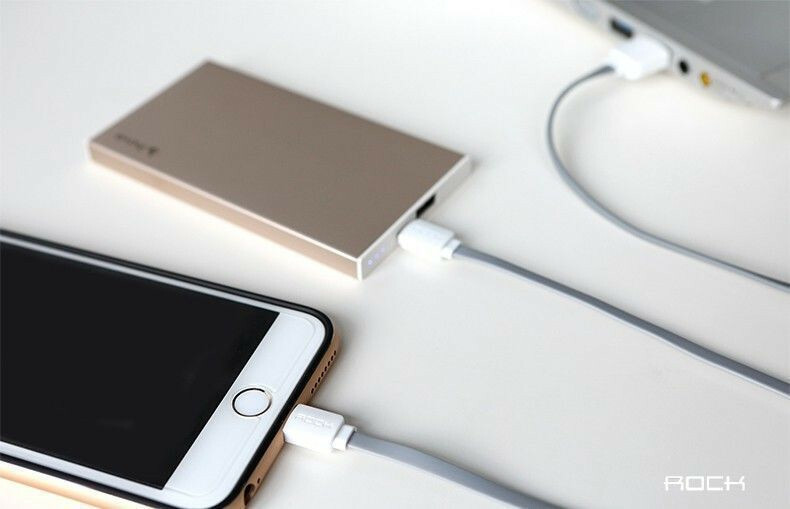 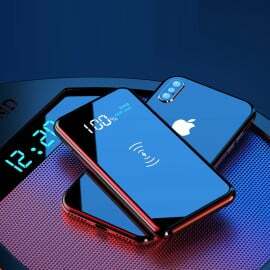 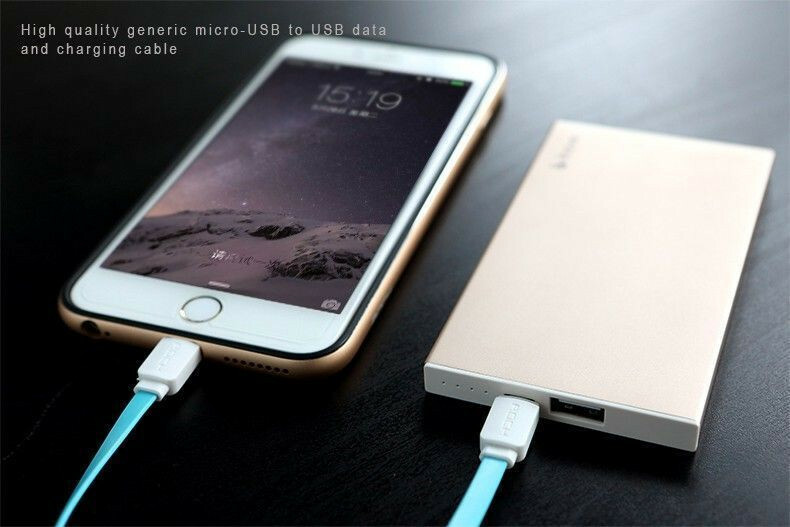 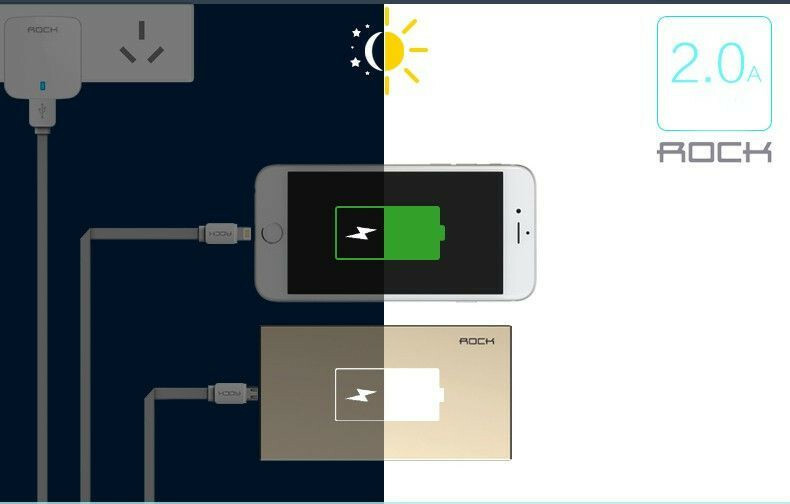 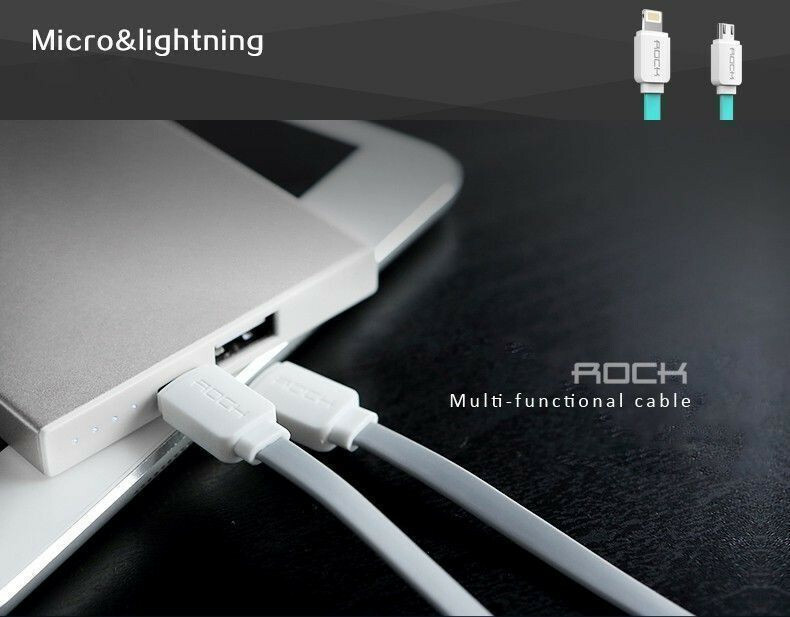 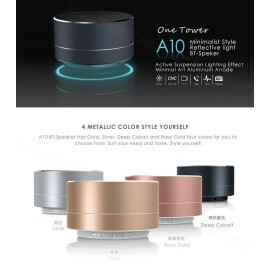 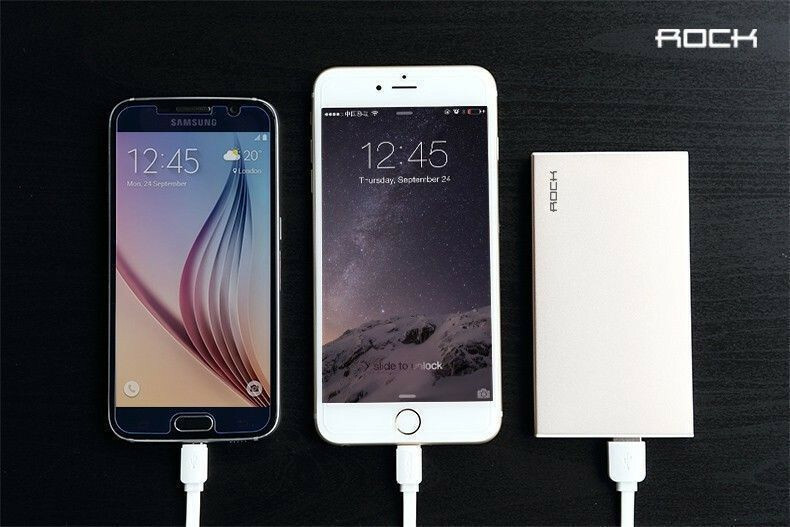 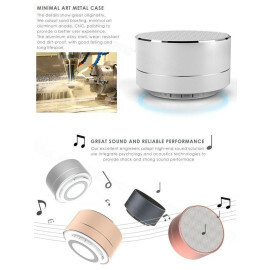 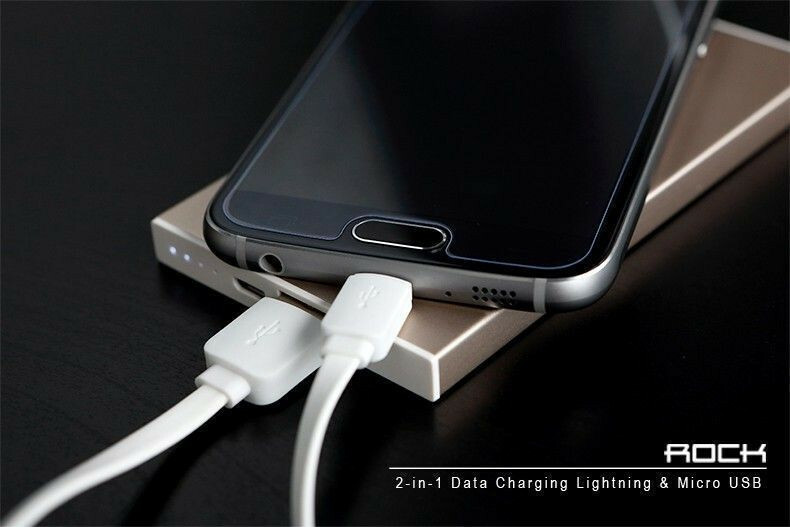 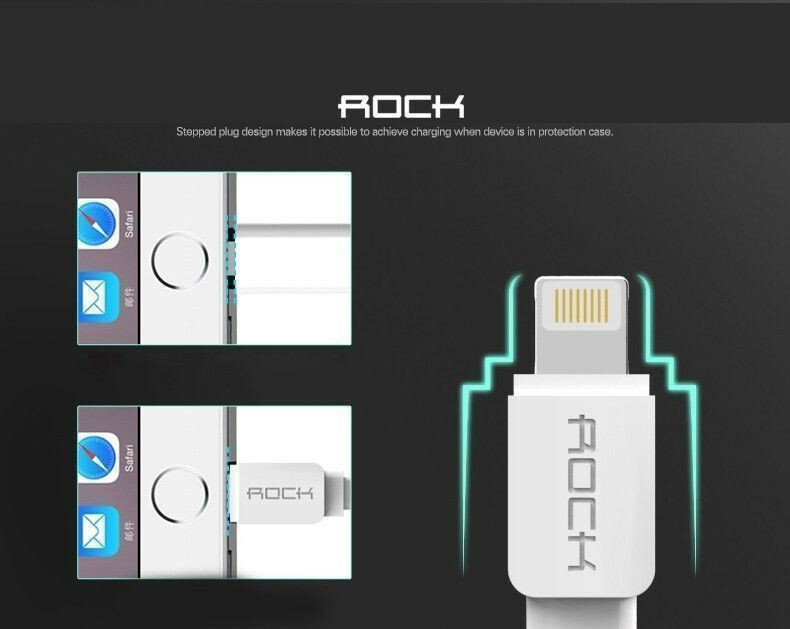 Designed to connect Apple and Android USB devices including the Android smartphone and Apple Devices to a USB charger or USB Port. 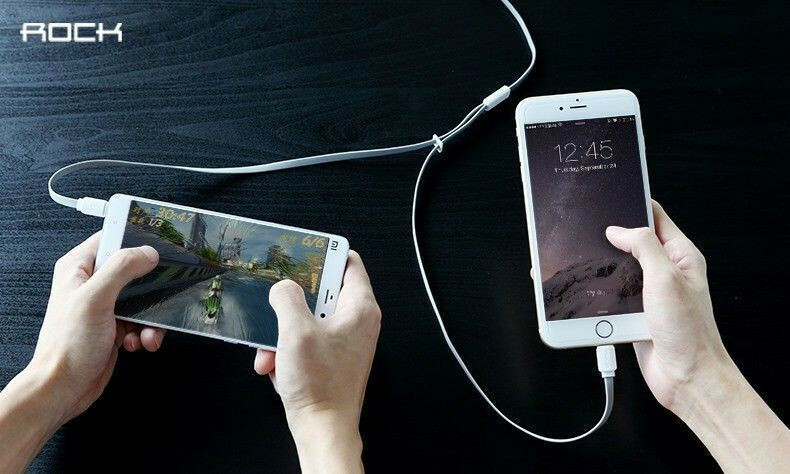 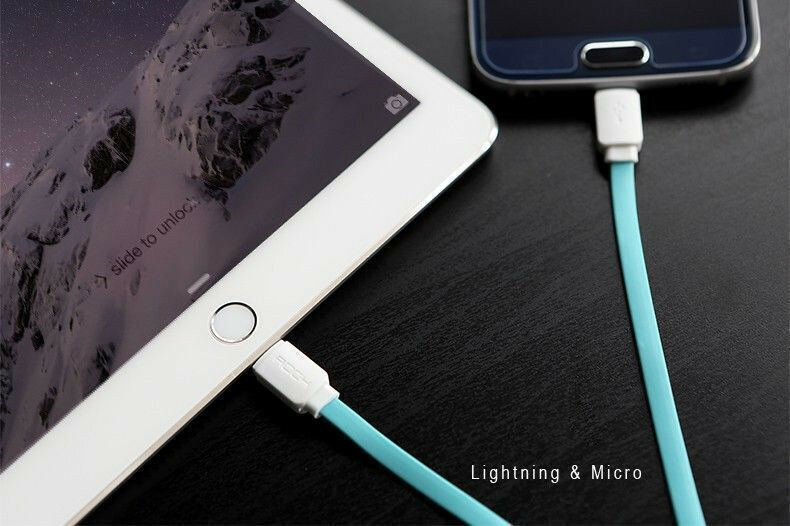 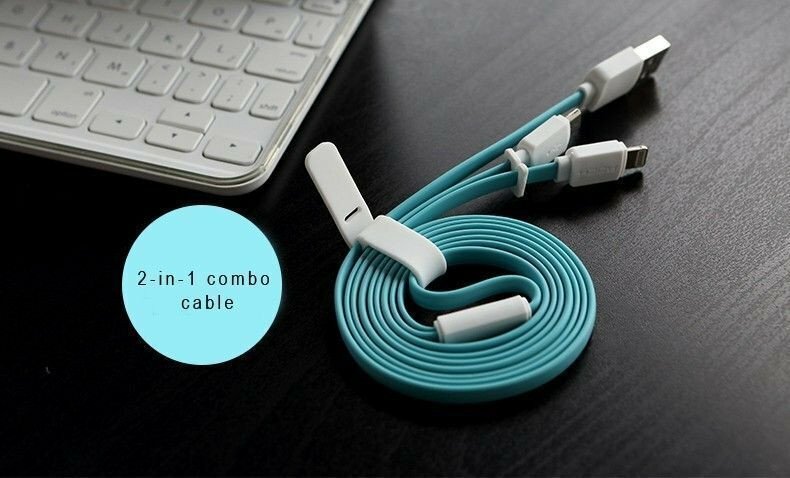 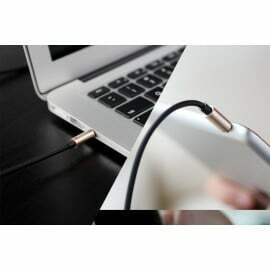 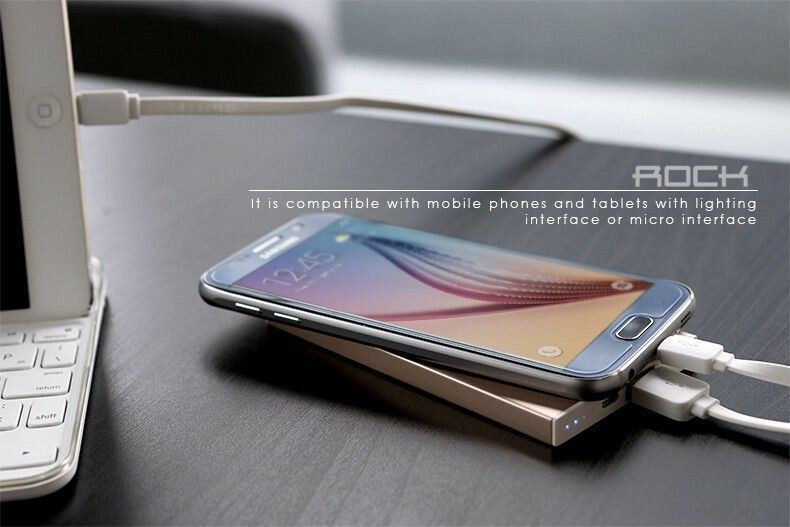 This quality cable allows you to connect your smartphone to your laptop in order to charge your phone and exchange / sync data simultaneously. 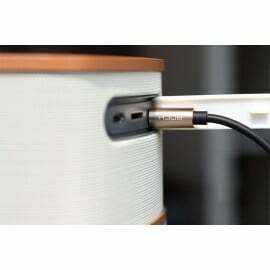 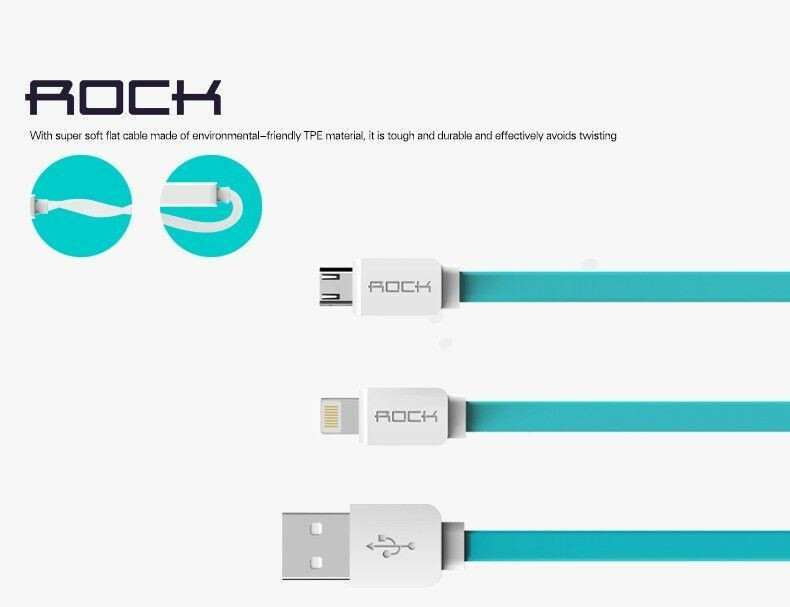 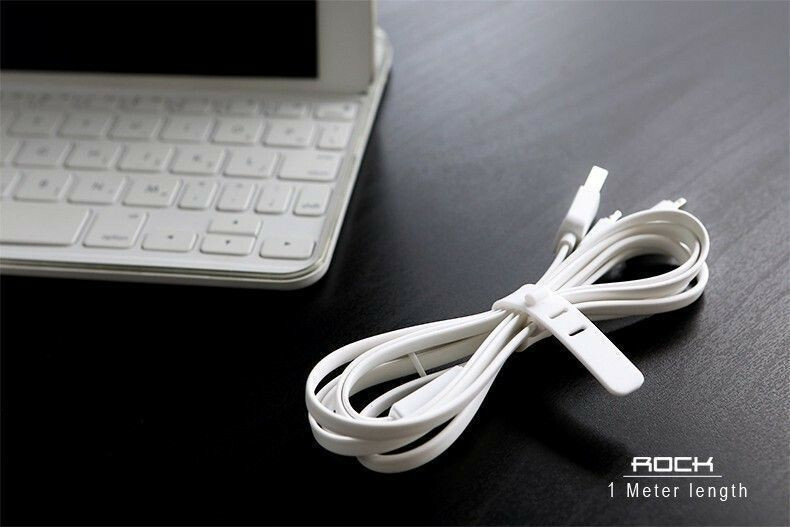 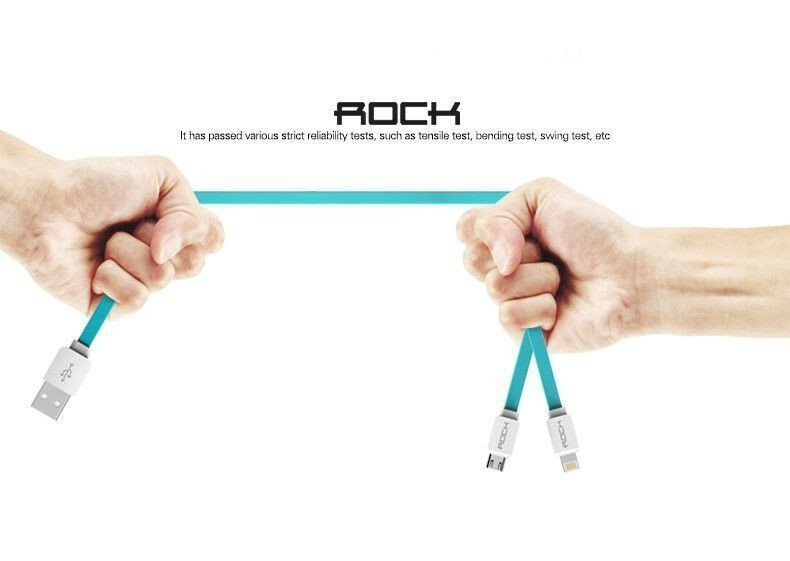 Flat cable that won't get tangled with other cables The Rock is a flat cable which means it will stay tangle free for hassle free storage and use.